Let's face it, everyone is a trader. Everything you do in life is about making a trade; that trade could be an opportunity cost, it could be raw money, or it could even be someone's feelings. Trading the markets is not much different from anything else we do in life. You are simply making a trade with the guy on the other side. When you buy a stock (go long), you are taking a bet that the asset will rise. The person on the other end of the trade is making a bet that the asset will fall (going short), and that he/she is best no longer holding the asset. The same thing holds true with property, commodities, currencies, or any other financial product. I will be dedicating my life to promoting trading. But by this, I do not mean that I will dedicating myself just to the markets, because trading is about so much more than that. I want to be promoting trading to prompt people to get involved with life. It is my firm belief that trading is life. And if you are not trading, you are not living life. Further to this, it is the reality of the world we are in today, that we live in a global economy. It is important, in fact it is vital that an individual existing in today's business environment needs to keep up to date with what is happening in the worldwide economy. CFDs or Contracts for Difference, are the perfect way for an individual to keep up to date, and to profit, from their knowledge of the global economy. CFDs are simply a financial product whereby one party i.e the client, enters into a contract with another party i.e. the firm, to buy x units of a given product. The beauty with CFDs is that that product could be a commodity like gold or silver, a share like the BHP Billion, or a currency pairing like the ASX/USD. There is no other platform, other than your CFD account, where you will have the ability to trade any of these products. CFDs simply give you, the individual, the opportunity to be involved with the world. They give you the ability to trade, and profit, from your knowledge of global affairs. As one of my favorite sporting hero's, golfing legend Gary Player says, 'on any given day, wins are out there'. And this one statement cuts to the core of what the beauty of CFDs are all about. With CFDs the individual has the opportunity, on any given day, to take advantage of the myriad of opportunities out there in the world today. Like right now, I think that with crude oil prices hovering down around $40, there are a big cost saving opportunities in a few industries, particularly transport. The Dow was down by 150 points on the 2nd of December though, and transport stocks were also down heavily, and the reason for this is that the prevailing market trend is what is taking them down. This discrepancy between what is happening in the real business world, and the prices presented in the stock markets, presents an opportunity that the individual can take advantage of. Of course, with the use of leverage, if you take the wrong side of the trade you can get hurt. But at the end of the day, how is this different from anything else in life? Most things in life are a win/loss trade. It is critical with CFDs, as with anything else, that you hedge your bets. You can never be right all of the time, but you can be right most of the time. And with my business, with my blogs, I want to help you to be right most of the time. I want to help you to make profits from your CFD account. There is only one reason you should be trading CFDs, and that is profits. But the smart CFD trader must always abide by one rule above all others. As Warren Buffet says, the number one rule of investing (or trading) should be to not lose money. If you protect your downside, the upside will take care of itself. With trading, you not only have the power, but you also have the opportunity to be your own boss. You must be agile though, and adaptable to change. 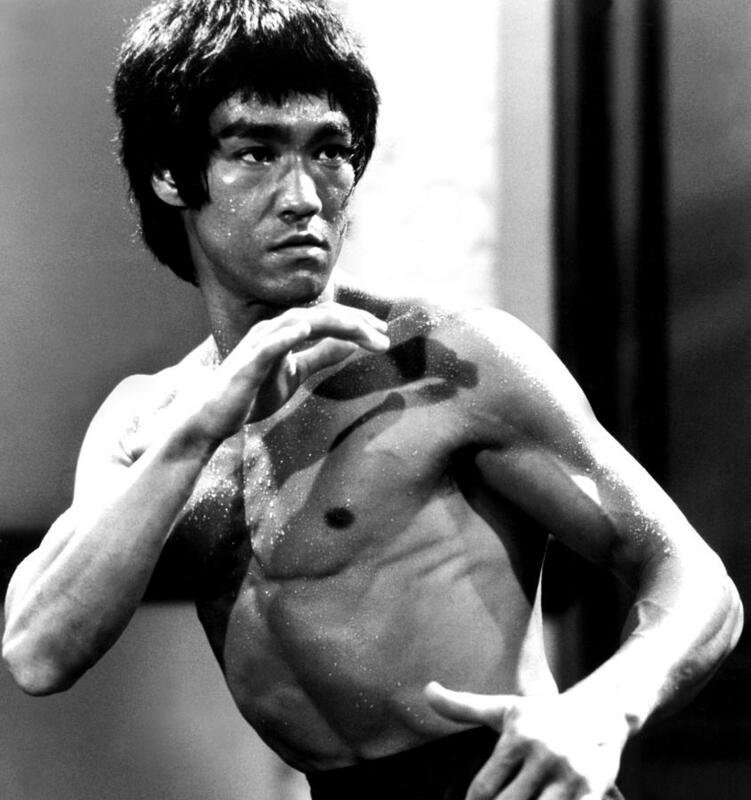 Like the late great Martial Arts legend Bruce Lee once said, you must be like water, being able to mold yourself and your strategies into profiting from whatever opportunities the world presents.